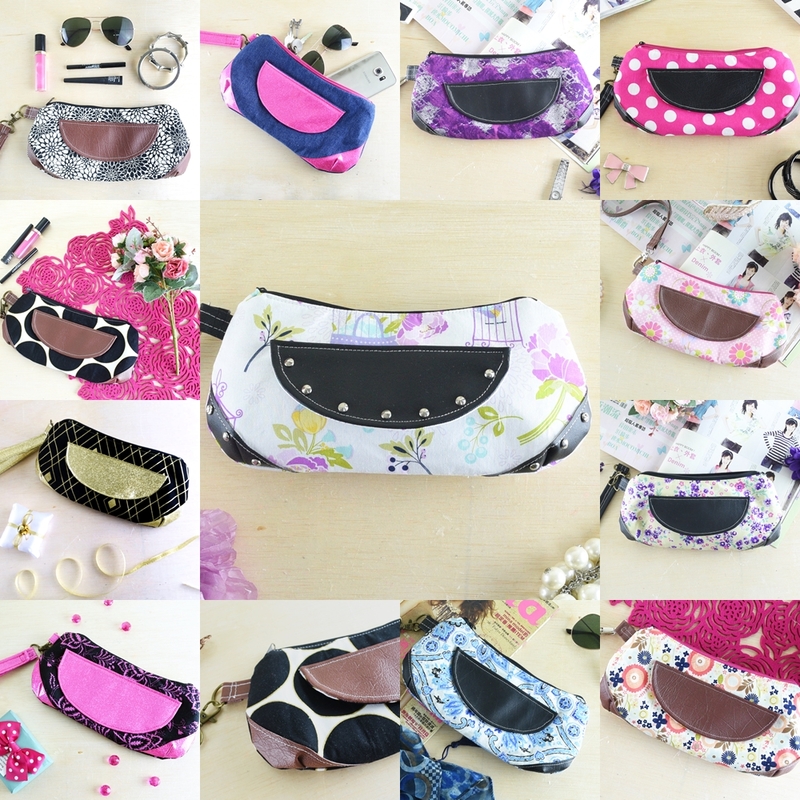 Are you looking for a beautiful and stylish wristlet sewing pattern? Something which can be used for date nights as well as quick trip to stores? Something which can easily fit ALL your daily essentials? 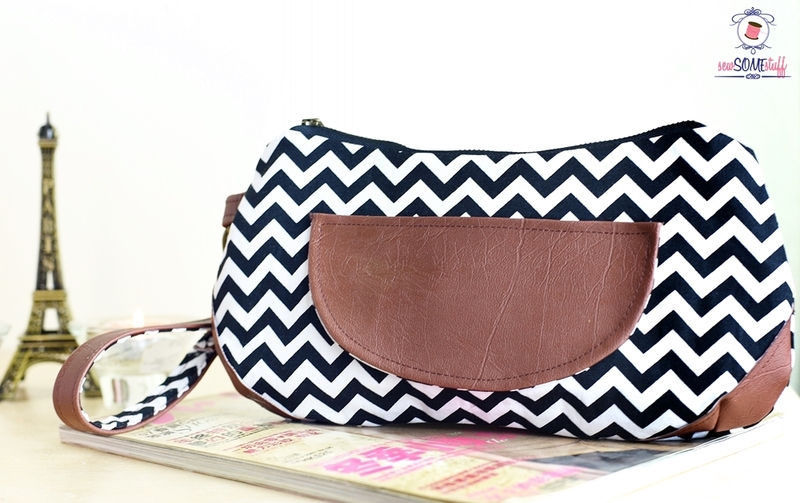 Well, I have an AWESOME wristlet sewing pattern for you! 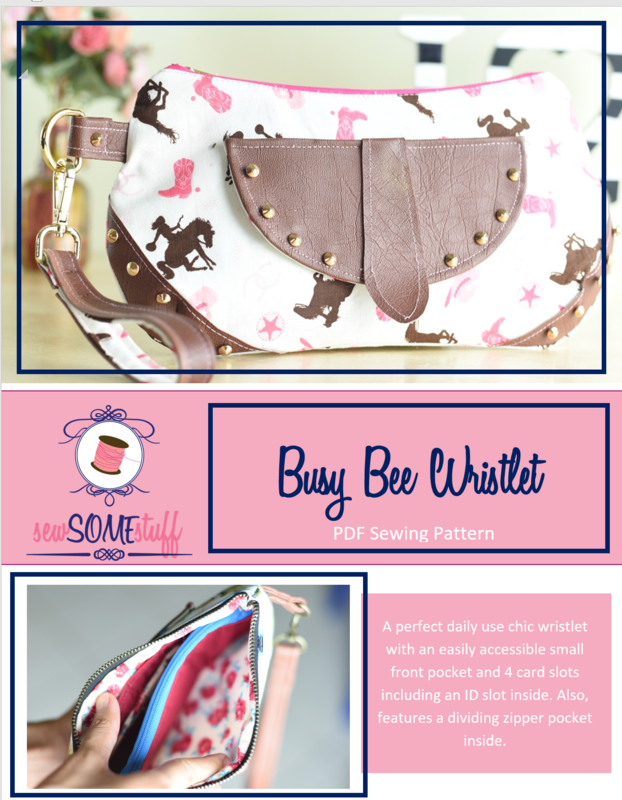 MEET BUSY BEE WRISTLET SEWING PATTERN! 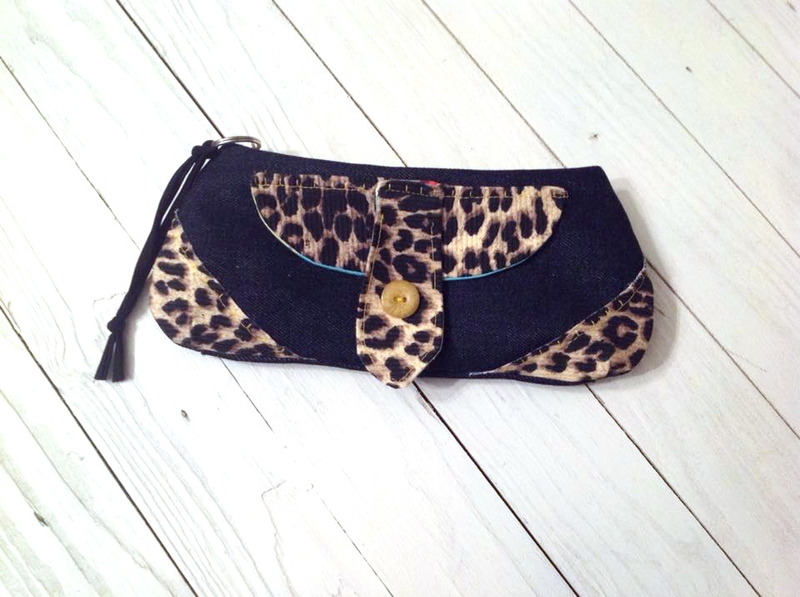 A detailed step-by-step sewing pattern and tutorial for a functional and stylish wristlet. 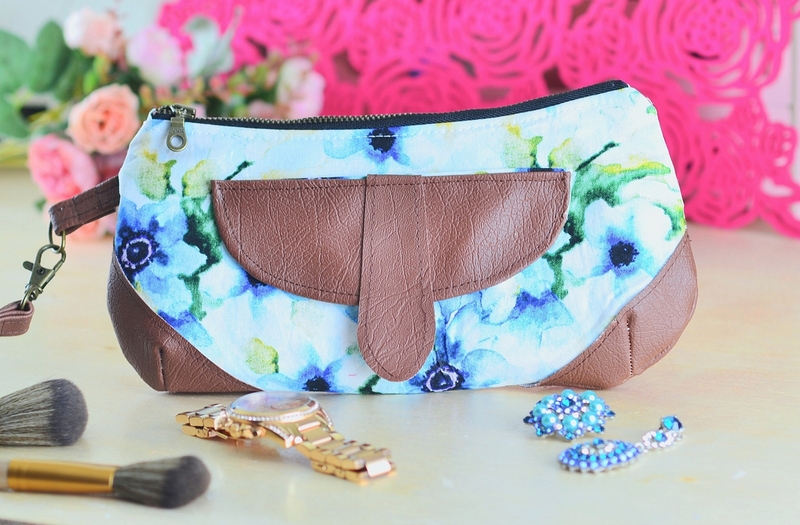 Busy Bee - a perfect wristlet for any 21st century woman. Easily accessible front welt pocket, 4 inside card slots and a divider zipper pocket make it an ideal bag for running errands in the day or to wear as a clutch for date nights. 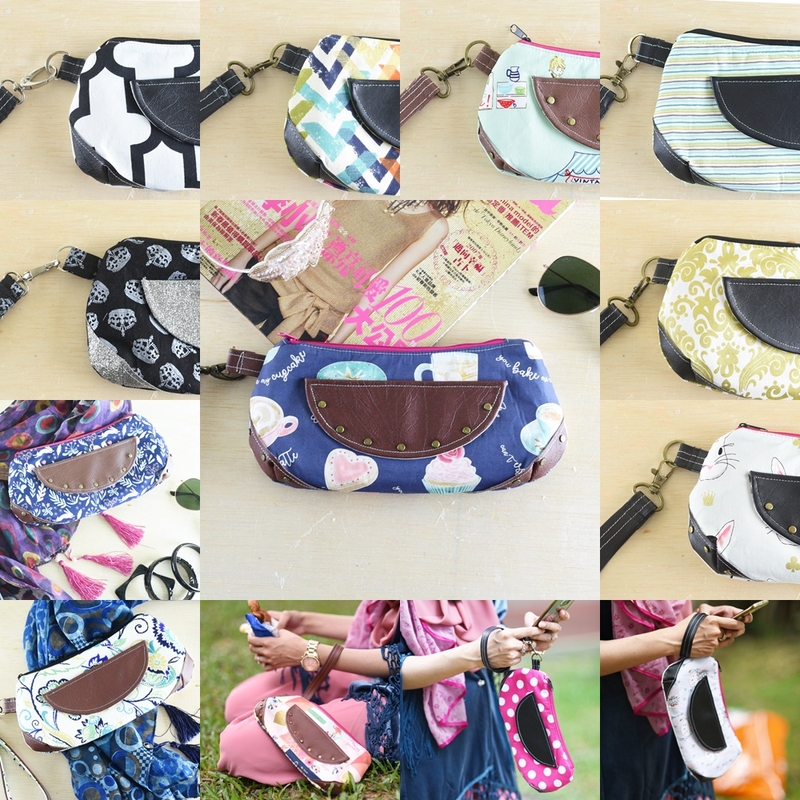 What's so Awesome about Busy Bee Wristlet? 5 different customization options. You can choose to skip accents and flap yet get a gorgeous look. includes a front hidden welt pocket under the flap. Get the Busy Bee Wristlet pattern now with one click! Can be printed on three different page sizes; A2, "letter" and "A4" size. Make bags from this pattern and sell them at craft shows. With one sale, you can get back on the amount you spent on buying this pattern and tutorial. Sew Some Stuff sewing pattern store is home to fun and unique collection of bag sewing patterns with friendliest customer service on the market. All sewing patterns in the shop first go through a detailed round of testing where 8-10 awesome bag makers read the patterns, make the bags, point out the mistakes which are then fixed. The bag makers then proofread the sewing patterns again before it is made available for purchase. We only give you the best! I promise. Sew Some Stuff patterns come with a 100% money-back guarantee…but I don’t stop there. 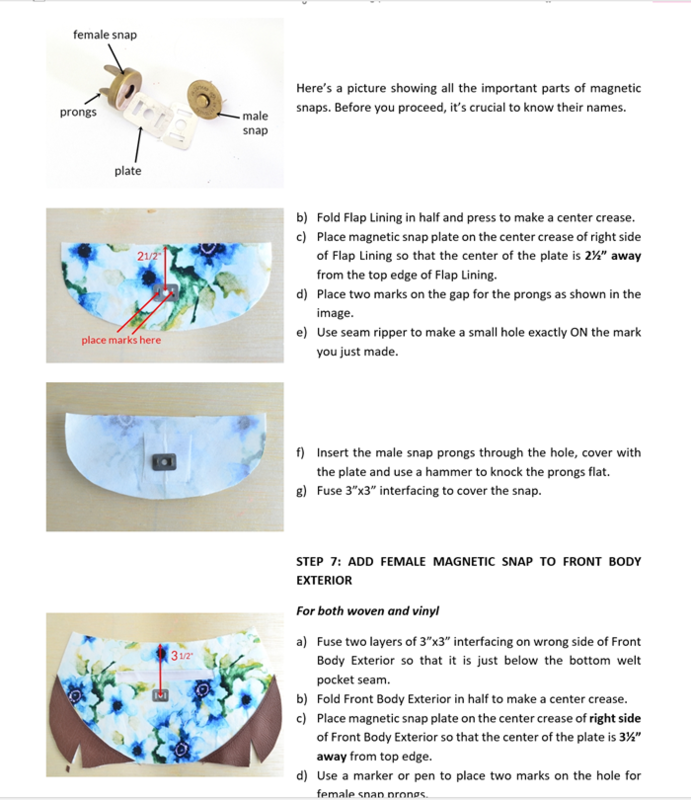 I promise, with these bag sewing patterns you will make a STUNNING bag that will turn heads and make people wonder where on earth you got such a beautiful looking bag, without struggling through the patterns. I take your bag making love very seriously, and you have my personal promise that I will not rest until you have made a bag that you love. I believe in my work so much, I guarantee it for life. 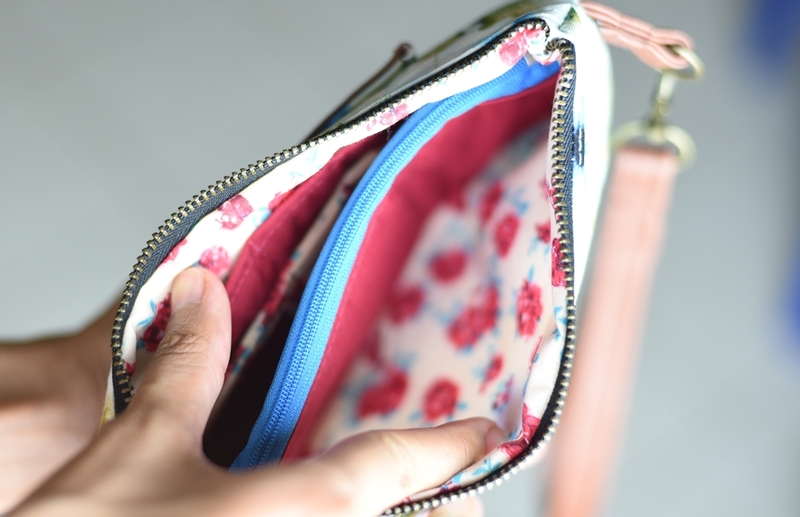 If you find any mistakes in the pattern or you are unable to finish your bag because of some difficult step, just send me an e-mail at [email protected] and I will immediately give you a COMPLETE refund. If you aren’t happy, I wouldn’t feel right keeping your money, so I make it easy to get a refund. And just to be clear, there are absolutely no strings attached, no forms to fill out, nothing to prove and I promise I won’t question you. I won’t even ask for the pattern back. Just make sure you include your name and e-mail address that you used to perform the transaction. Just for the record, I’ve sold 100+ patterns and haven’t had a single refund request. In fact, I’m so confident with my work and so sure you’ll absolutely enjoy sewing bags with Sew Some Stuff patterns, that I’m making this promise…anyone who requests a refund will receive, without question, hassle or delay immediate refund! 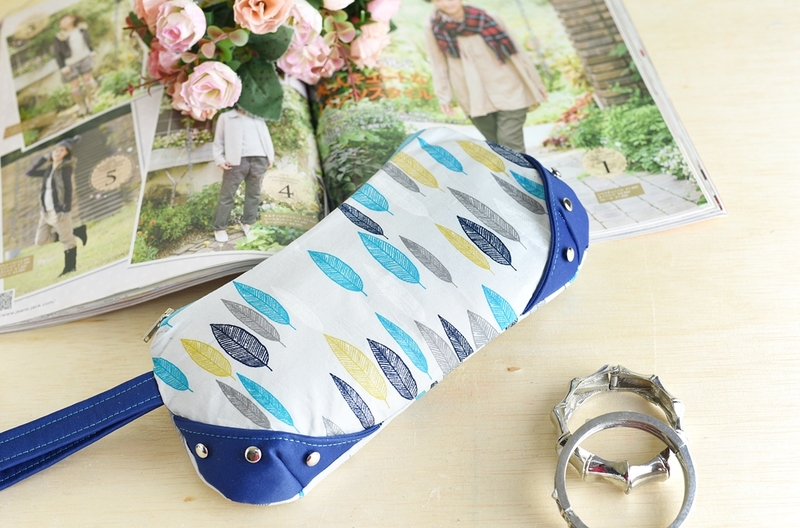 "Lovely feminine wristlet is a great size for a few items but large enough for your phone and other essentials. Decorative but useful! Inner pockets keep your items sorted and organized." "The Busy Bee Wristlet is a cute little wristlet that can hold all your important items when you don't want to carry a full size bag. 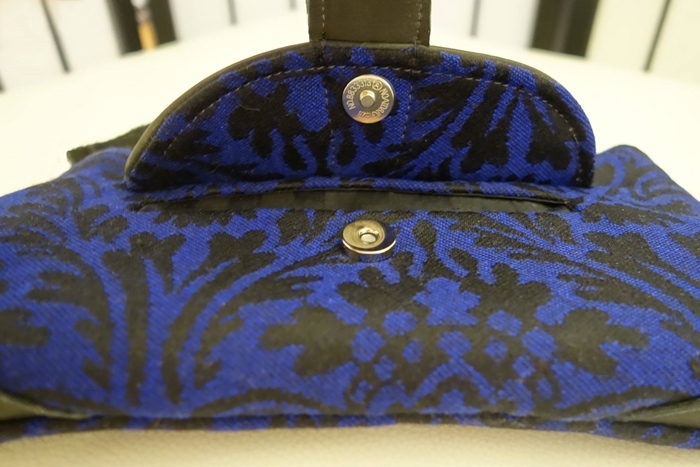 The pattern goes together quickly, and can be modified to provide many different variations of the wristlet according to your needs. This is great for an experienced beginner. 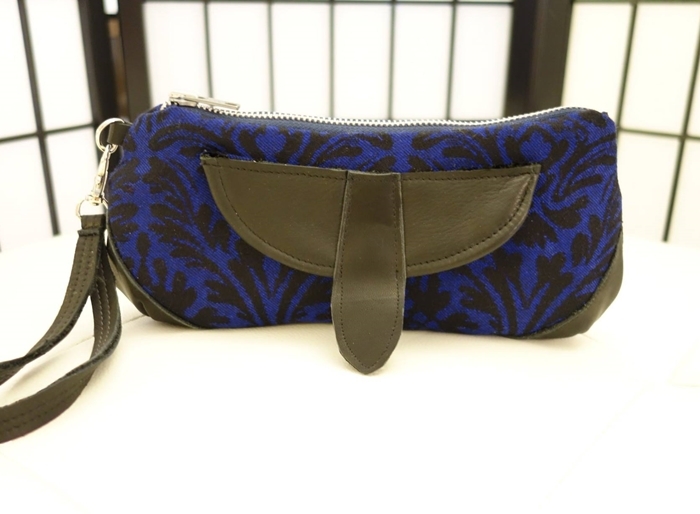 There is a zippered pocket inside the wristlet, as well as a place to hold credit cards & your license. You will want to make more than one!" 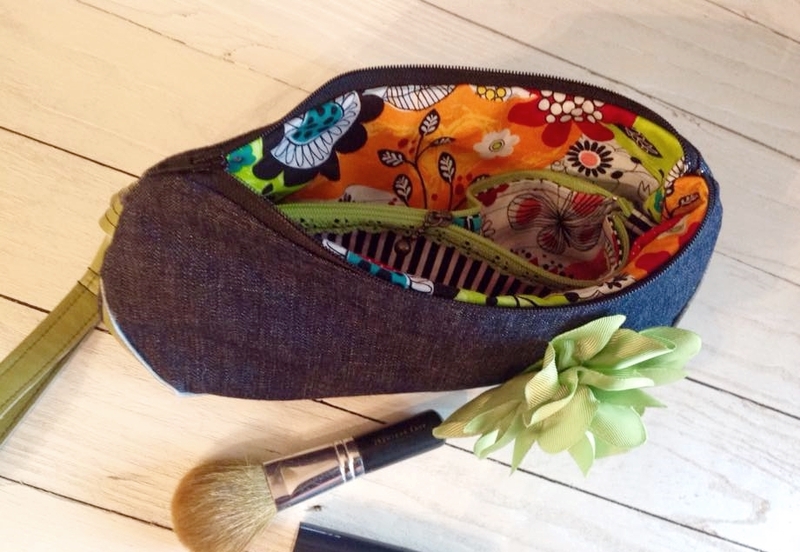 "The busy bee wristlet is a great pattern for intermediate sewers. 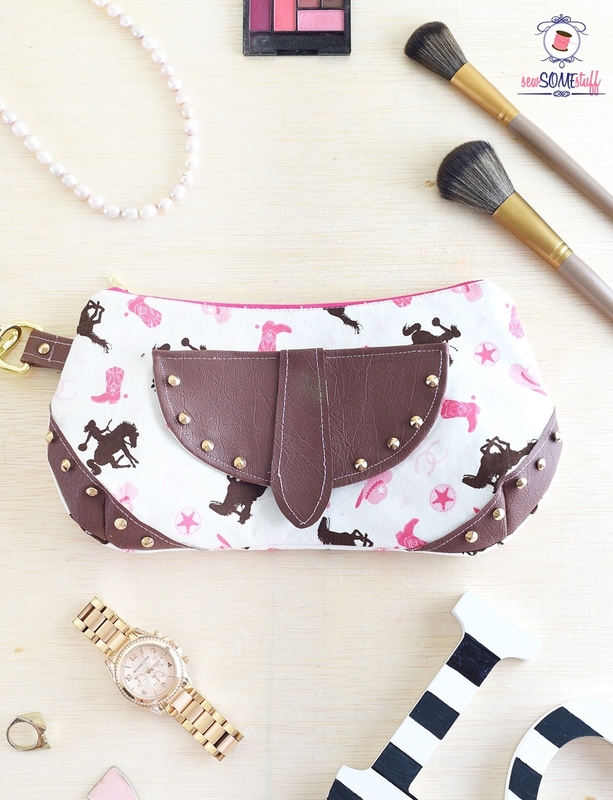 It makes a handy bag to carry ID, cards & money for quick errands. I felt the pattern was well laid out and fun to see the work come together." 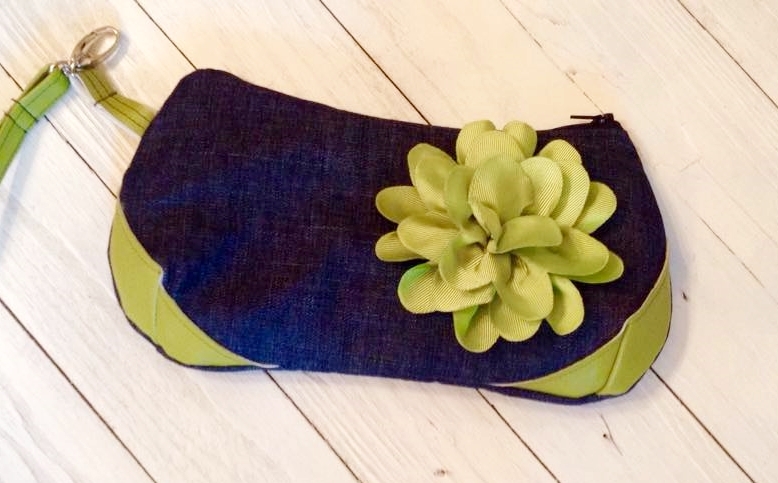 "The Busy Bee Wristlett is a great project for anyone on the go. Large enough for everything you need to go out shopping but not so large to get in your way. I love the way you can make it dressy or casual just by changing the fabrics. Great gifts for the ladies in you life." 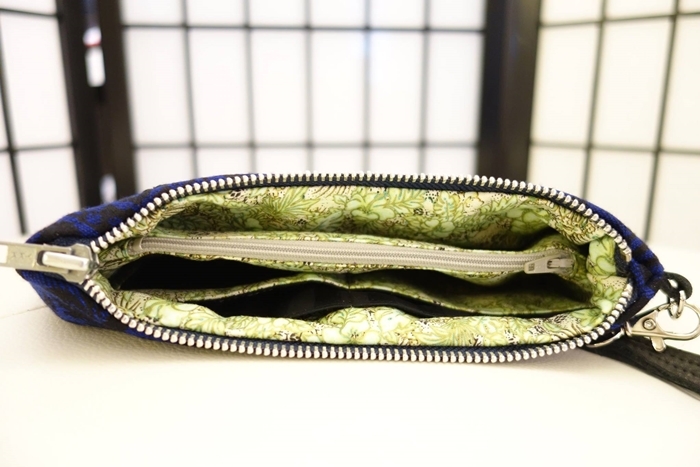 "I like the many compartments it gives me and different options that you can do with fabrics and styles. 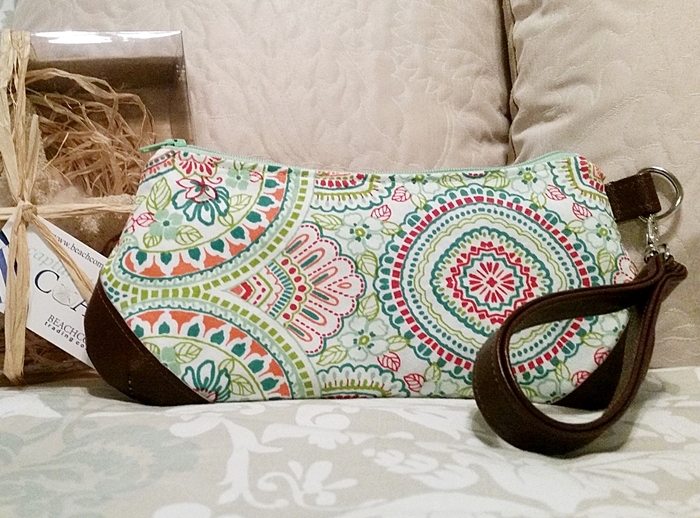 Easy pattern, love how it's big enough to hold all your everyday items, but small enough to take anywhere. It even fits in one of your big purses." Take handmade bags to next level! Make a special, functional wristlet with a professional, store bought look using Busy Bee Wristlet sewing pattern. Before purchase you must agree to the following terms and conditions. 1. Written permission is required to copy, translate and or distribute copies of this pattern or instructions. 2. If you sell bags made from Sew Some Stuff patterns, please include a credit to all your online listings stating that your item is made from a Sew Some Stuff pattern. A link to my Etsy shop would be appreciated.